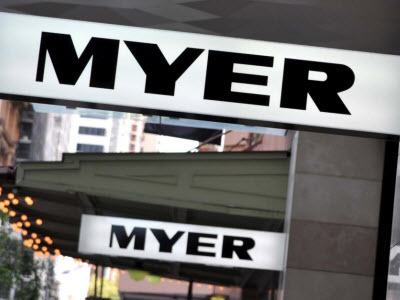 Myer is Australia's largest department store group and has been synonymous with style and fashion for over 100 years. Generating total sales of over $3.1 billion in FY2013, we have a valuable footprint of 67 stores in prime retail locations across Australia that is complemented by our well-recognised brand and supported by our recently enhanced online, digital and mobile platforms. This combination sets the platform for a leading omni-channel experience for our customers, however they choose to shop with us. Culture. 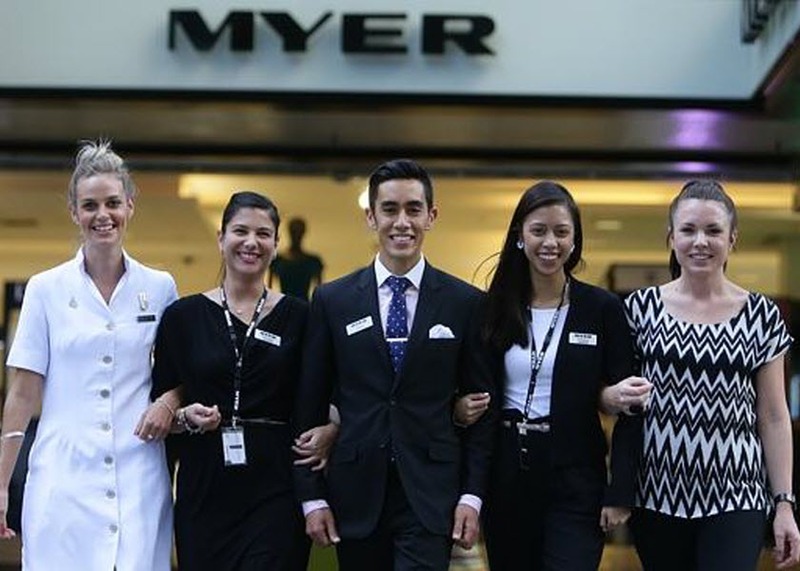 Myer has over 100 years of tradition and heritage. 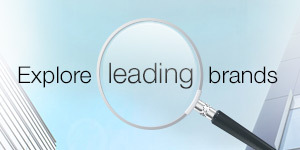 Many initiatives born under the original Myer family ownership are still prevalent today. 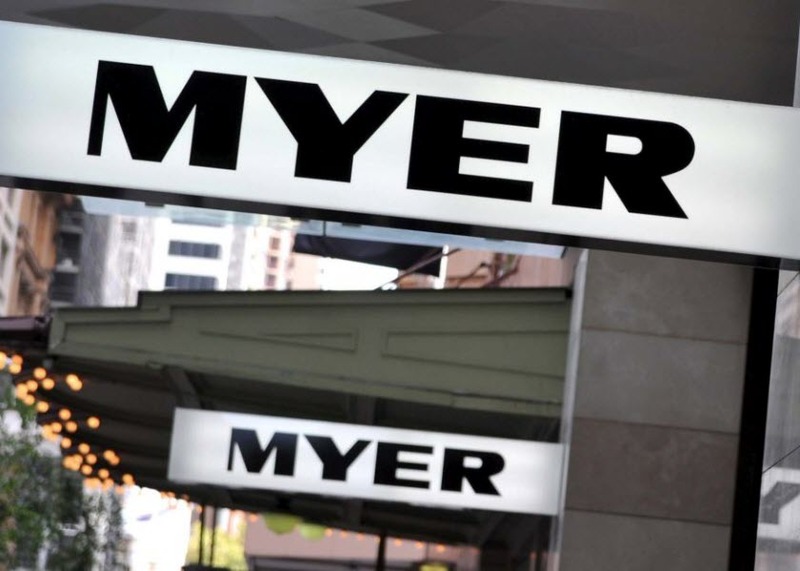 This includes the 25 Year Club and the Management Development Program, which are testaments to the Team Member support embedded in Myer’s culture. Application Tips: Useful information to help guide you through the Myer job application process. Applications for job opportunities at Myer must be submitted online. This enables us to receive the application quickly and accurately. Richard Umbers was appointed Chief Executive Officer and Managing Director of Myer in March 2015. In his role, Richard is responsible for leading the organisation, and delivering a significant program of change and reinvigoration to ensure Myer continues to be an exciting destination for all of our customers. Richard joined Myer in September 2014 as Chief Information and Supply Chain Officer, with responsibility for online strategy, financial services and MYER one, as well as the logistics and IT functions. Richard has extensive retail, logistics and IT experience and has held senior roles at Aldi in Europe and Woolworths in Australia and New Zealand. He joined Myer from Australia Post, where he was the Executive General Manager for Parcel and Express Services and CEO of StarTrack. Daniel joined Myer in September 2014 as Chief Merchandise and Marketing Officer. In this role he manages the merchandise areas of design, sourcing, buying, and manufacturing, as well as advertising, digital, marketing, events and execution of the Myer brand strategy. Daniel has extensive experience in retail including more than 15 years at Burberry London and prior to joining Myer was the CEO of The Apparel Group, owner of Sportscraft, Saba, Willow and Jag. Tony oversees all of the operations of the Myer store network, including our customer service strategy, and has a focus on operational efficiencies. Tony was appointed to lead the Stores team from September 2012. Tony is a career retailer, and joined Myer in 1992. He has worked cross-functionally in a number of roles, including store management, merchandise and marketing. He has held a number of senior roles in store management, including his most recent role leading the State General Manager stores team. Louise was appointed to the role of GGM Human Resources, Risk and Safety in August 2012, after leading the Human Resources function as General Manager and has over 18 years of industry experience. Louise is responsible for all aspects of Myer’s human resources including organisational development, recruitment and training, and employee relations, as well having accountability for risk and safety for the organisation. Louise joined Myer from the Coles Group in 2006, where she held senior roles in a number of businesses including Coles Supermarkets and Target. Louise is a director of the Myer Stores Community Fund and Chairman of the Myer Superannuation Policy Committee.